Do you offer a warranty on phone flashes? For a period of seven (7) days, you may re-flash a phone using our Tech Request option for no additional charge if the MEID (ESN) and Target carrier remain the same. For a period of a Lifetime, you may re-flash a phone using our Tech Request option for no additional charge if the MEID (ESN), Target carrier and MDN remain the same. Limitations: Hardware and/or software alterations on the flashed device may void the warranty and be subject to full charge. We reserve the right to void this warranty at anytime with our without cause. Can I get my GSM (SIM card) phone flashed? Unfortunately, you cannot flash phones that use GSM SIM cards to work with wireless carriers that predominately use CDMA technology. However, you can “unlock” GSM phones to work with other GSM wireless carriers. Can I use the Software for all my ACTIVATED devices ? No! 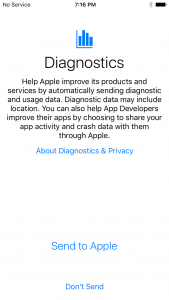 The software is written using the IMEI, UDID and iOS version details for that specific device. Does the Software work with iWatch and MacBook ? NO! The software works only with iPhones, iPads and iPods. How do I unlock my iPhone with Genius Unlock SIM ? 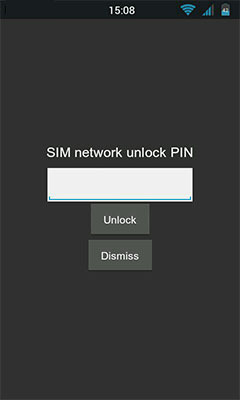 Genius Unlock SIM is Plug n’ Play unlock solution. Which means there is no jailbreak, no reset SIM or no programing required. Just insert the Genius Unlock SIM and SIM of your Carrier choice in the iPhone. Genius Unlock SIM will unlock your iPhone in seconds. How do I use the Software ? The Software is easy to use with basic computer knowledge. Here is the instruction on how to use it. Please read it carefully and follow the steps one by one. Note: If this is the first time your device connected PC/Laptop, it will take 1‐3 mins for iTunes to discover the device, so please wait till then. 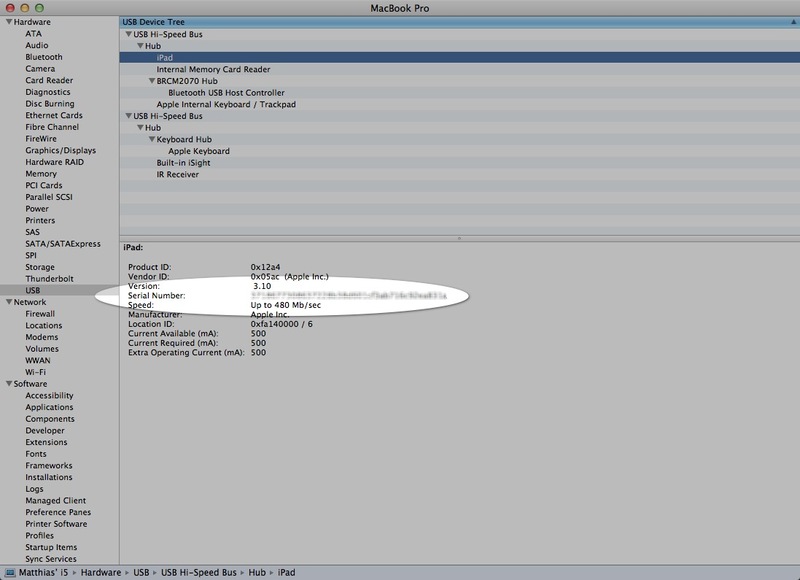 In this stage, at the same time when the processing bar (picture above) appears, you can hear the sound that Windows PC/Laptop beeps when it discovers your iDevice again and iTunes also finds it. As soon as you hear the "Beep Sound", run the file “C:geniusunlockiCloud.exe” (Double click on the file. If it fails to open, Right Click and select “Run As Administrator” and hit Enter. If the process starts, then re-open the Software and keep hitting Enter button on your keybaord until you see the Software with black screen running..... You would see confirmation message..... Finished 100%. Trust This Computer? If the "Trust" message box pops up on your device, please select and hit "Trust" on your device screen immediately - "see picture below"
Option 1: Go to “Apps” > “Settings” > “About Phone” and tap “Build Number” repeatedly until it says “You are now a developer“. 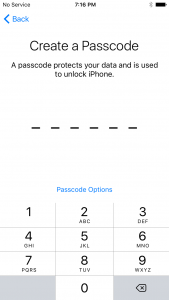 How to enter my Unlock Code on Apple iPhone ? Actually there is no need to Enter an "Unlock Code" on Apple iPhone, all the process is done via iTunes once you receive from us the confirmation of Unlock. 6 - Now disconnect your iPhone and reconnect it after 10 seconds. 7 - Your iPhone is now Unlocked. 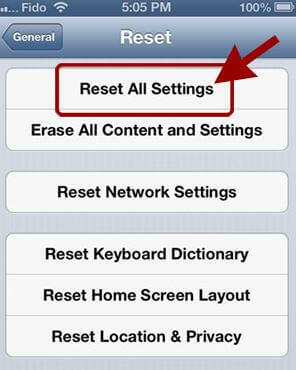 PS: in Case your iPhone is not unlocked, just do "Restore" ! 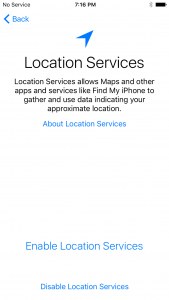 Prior to unlocking a phone, make sure the previous owner of the unit has turned off findmyphone and erased all contents & settings. How to enter my Unlock Code on Doro ? 99.9% of the time you just need "NCK / SIM_Unlock" or "SPCK / SP_Lock"
2- Phone will show "phone restricted"
4- Phone will display "phone restriction code"
Model: LG GB280 and LG GB230. 1. Power on your phone with the original SIM card in. 3. A menu will pop up. Select "Sim unlock"
4. 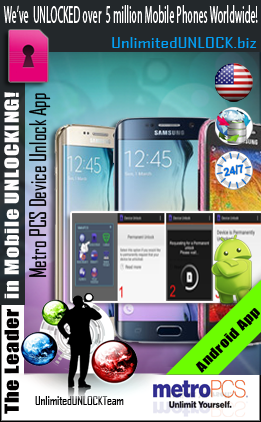 Enter supplied unlock code and press "OK"
2- Select "Cancel" - phone displays "phone restriction code"
How to enter my Unlock Code on MetroPCS USA Mobile Device Unlock App [Android Official Unlock] ? Make sure you have an active data connection via 3G | 4G | LTE or Wi-Fi. 3 - If you receive one, please enter your MCK (Unfreeze Key) and hit "Unlock" button. 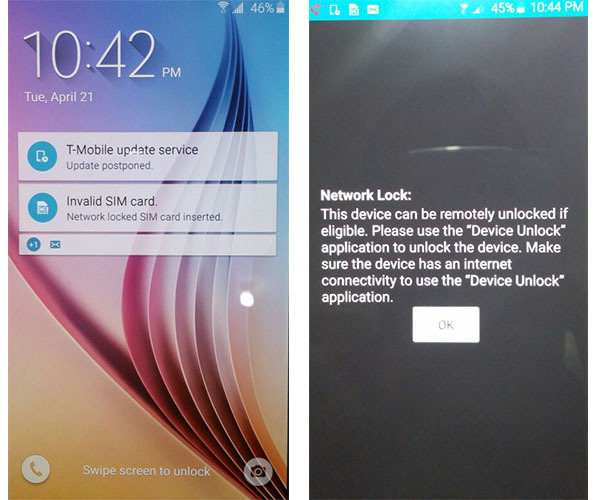 How to enter my Unlock Code on Samsung Galaxy S6 Edge [SM-G920T] from T-Mobile USA ? Update 19th June 2015: Too complicated ? Don’t want to risk to flash your phone with new firmware ? 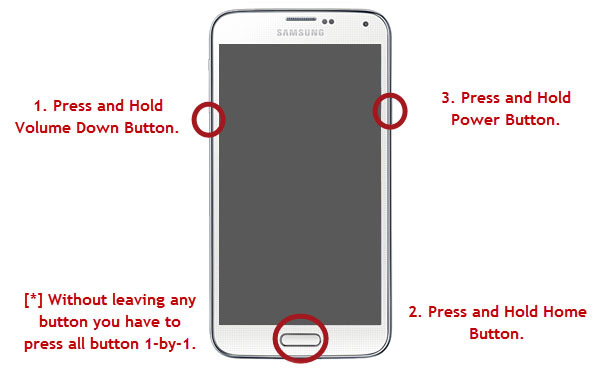 Please take a look to our new Official mobile “Device Unlock” app method to unlock your Samsung using official Android App. The Samsung Galaxy S6 [SM-G920T] from T-Mobile USA is using a custom firmware preventing the phone from being unlocked by code as there is no way to enter it [these phone are simply not asking for “SIM Network Unlock PIN”]. Before this post, the only way to Unlock the phone was by using the official T-Mobile “Mobile Device Unlock App” which is an Android app called “Device Unlock” that allows you to request and apply a mobile device unlock directly from the device. And absolutely no code that you’ll be able to buy online will work using this app. So what do you do if you get an Unlock Code but you cannot use it? Now there is a solution consisting of an upgrade to the firmware of the phone with Telus Canada Firmware instead of T-Mobile USA, and this will allow the phone to ask for the Unlock Code. Below you will find a tutorial about how to do this. Once you flash [update] your Phone with this New Firmware, please make sure that your Samsung SM-G925T is now asking for “SIM Network Unlock PIN”. And if the answer is yes you can then click this link to order the Unlock Code of your Samsung Galaxy 6 Edge from T-Mobile USA. Please note: This method has been proven to work because it uses Samsung’s Official programs and the Official stock Telus Canada provided Images. As with any Official carrier or manufacturer firmware flashing this must be done at Your Own Discretion. The instructions are outlined CLEARLY and you must follow the instructions exactly. If any issues arise we cannot take responsibility for any issues. If you do not want to proceed, unfortunately we are unable to provide refunds as stated on our website before ordering. Please contact us for more information. You MUST perform these instructions and make sure the phone prompts with a NON accepted sim before you order or No Refunds! Disclaimer: UnlimitedUNLOCK is not responsible if users break / brick or damage their phone while trying to use this method. You must not use this firmware for any other Android Cell Phone other than the Samsung Galaxy S6 Edge [SM-G920T] from T-Mobile USA. Do so at your own risk. If you’re not sure what you are doing, please seek assistance at a local cell phone service center in your area. Galaxy S6 Edge: Download the Special MetroPCS Firmware for Samsung SM-G920T. Make sure you install the Samsung Galaxy S6 Edge USB drivers on your PC, if you haven’t already. Optional [Galaxy S6 Edge]: Download the Original T-Mobile Firmware for Samsung SM-G920T. Run Odin3 v3.10.0 as administrator [Right-Click: Run as Administrator]. Switch OFF your Samsung Galaxy S6 Edge. Tap Volume Up button to enter Download Mode. 5. Connect the Samsung Galaxy S6 Edge to your PC with the USB cable. 6. In the Odin, click on AP or PDA and then choose :- For Galaxy S6 Edge [SM-G920T] : G925W8VLU1AOCG_G925W8OYA1AOCG_G925W8VLU1AOCG_HOME.tar.md5 file. while the Re-Partition option is unchecked [this is very important]. 8. 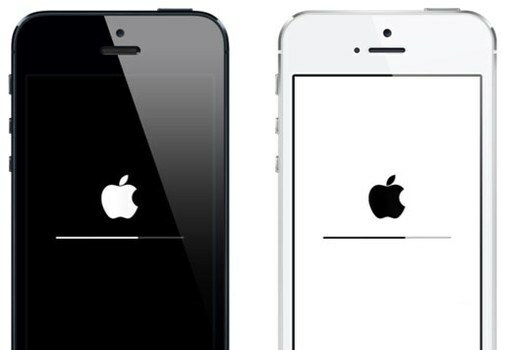 Click Start in Odin and wait for the software to update your phone. 10. You can close Odin after device turns on. 11. 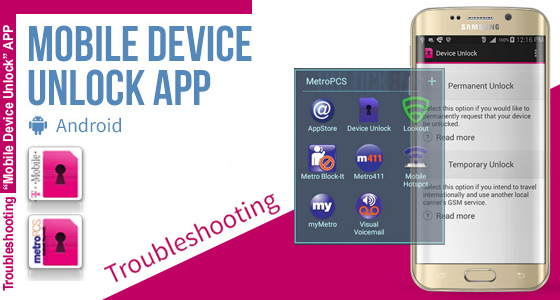 Your Samsung Galaxy S6 Edge is now fully updated with MetroPCS Firmware! AFTER FLASHING A SAMSUNG GALAXY S6 EDGE FROM T-MOBILE WITH THIS FIRMWARE THE PHONE WILL FINALLY ASK FOR A NETWORK CODE WHEN YOU PUT A NON APPROVED CARRIER’S SIM CARD ON THE PHONE. Download the Original T-Mobile Stock Firmware for Samsung SM-G920T [Galaxy S6]. 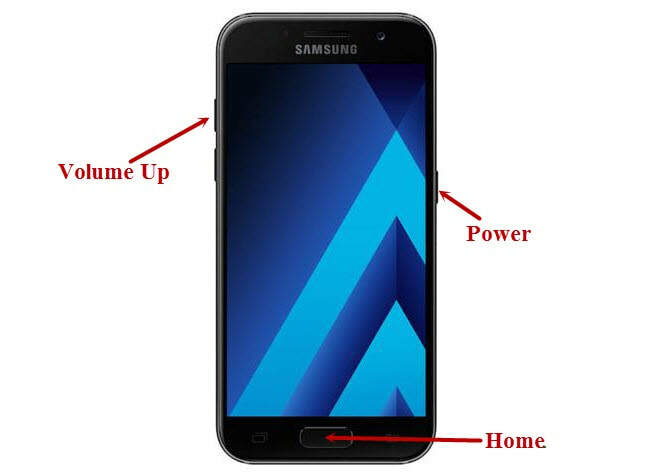 How to enter my Unlock Code on Samsung Galaxy S6 Edge [SM-G925T] from T-Mobile USA ? The Samsung Galaxy S6 Edge [SM-G925T] from T-Mobile USA is using a custom firmware preventing the phone from being unlocked by code as there is no way to enter it [these phone are simply not asking for “SIM Network Unlock PIN”]. Before this post, the only way to Unlock the phone was by using the official T-Mobile “Mobile Device Unlock App” which is an Android app called “Device Unlock” that allows you to request and apply a mobile device unlock directly from the device. And absolutely no code that you’ll be able to buy online will work using this app. Disclaimer: UnlimitedUNLOCK is not responsible if users break / brick or damage their phone while trying to use this method. You must not use this firmware for any other Android Cell Phone other than the Samsung Galaxy S6 Edge [SM-G925T] from T-Mobile USA. Do so at your own risk. If you’re not sure what you are doing, please seek assistance at a local cell phone service center in your area. Galaxy S6 Edge: Download the Special Telus Canada Firmware for Samsung SM-G925T. Optional [Galaxy S6 Edge]: Download the Original T-Mobile Firmware for Samsung SM-G925T. 6. In the Odin, click on AP or PDA and then choose :- For Galaxy S6 Edge [SM-G925T] : G925W8VLU1AOCG_G925W8OYA1AOCG_G925W8VLU1AOCG_HOME.tar.md5 file. Download the Original T-Mobile Stock Firmware for Samsung SM-G925T [Galaxy S6 Edge]. Unlock code are alphanumeric, when enter you must differentiate uppercase and lowercase letters. How to enter my Unlock Code on Sony [Old] ? How to enter my Unlock Code on Sony Xperia ? 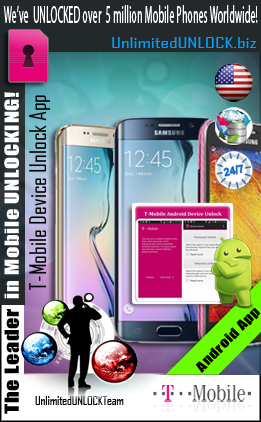 How to enter my Unlock Code on T-Mobile USA Mobile Device Unlock App [Android Official Unlock] ? Device Unlock is an Android app that allows you to request and apply a T-Mobile Device Unlock directly from the device. The features of this app include the ability to remotely request Mobile Device Unlock without having to contact Customer Care and automatically apply the Mobile Device Unlock to the device without the use of a manual code. 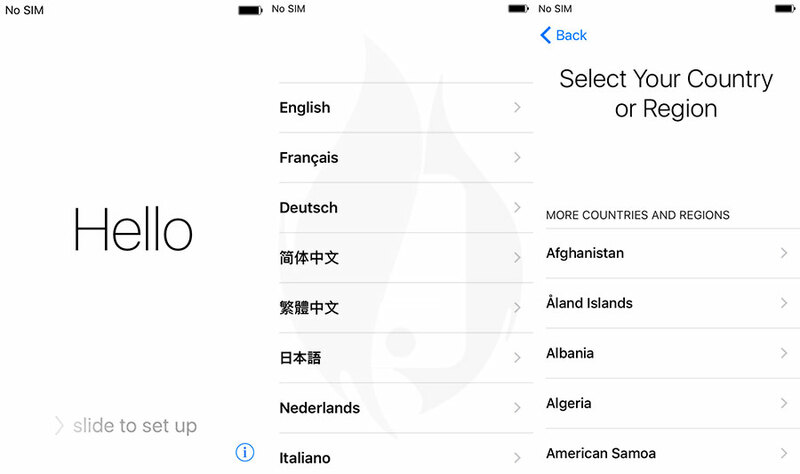 Thanks to this app, we’re now able to Register any IMEI as “Eligible” in the T-Mobile Database so you can unlock your Cell Phone using the “Device Unlock” App. Turnaround time for delivery is less than 2 Business Days. To officially unlock your T-Mobile USA Cell Phone using the Device Unlock App, please click here. 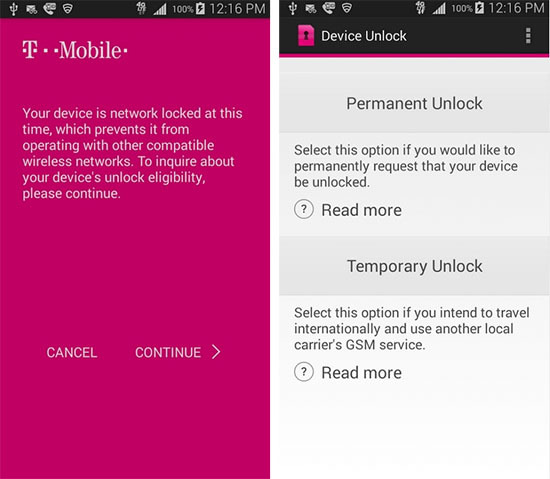 Note: For temporary unlocks, you must be connected to the T-Mobile network. 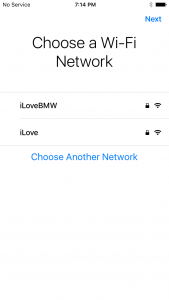 The unlock will not work over Wi-Fi. Clear the application cache. See your device > How tos > Apps > Clear & uninstall app. Data corrupted during transfer. Please try again. Error during data transfer. Please try again. The device is not eligible for unlock. See Unlock your mobile wireless device to determine what eligibility requirements are needed. How to enter my Unlock Code on VTelca ? How to enter my Unlock Code on ZTE ? ODIN is a popular Windows application that can be used to flash File, Stock Firmware or Custom ROMs onto android based Samsung Devices. It also comes handy while restoring a bricked device. 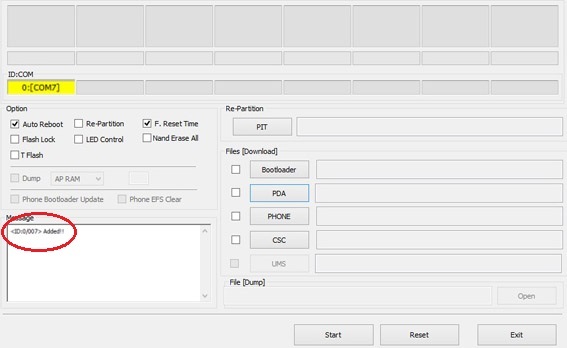 Here is how you can use ODIN to flash ENG Root File onto Samsung Android Devices. Disclaimer: As usual, flashing File, Stock Firmware or Custom ROMs involve risks. Genius Unlock.com is not responsible if you brick your phone during the process. Proceed at your own risk. Note: The flash process will take a while. Be patient. Don’t do anything. If nothing happens even after 7-8 minutes, disconnect USB connection and start again. After the installation is complete, you should see a “PASS” message in green box of Odin interface. 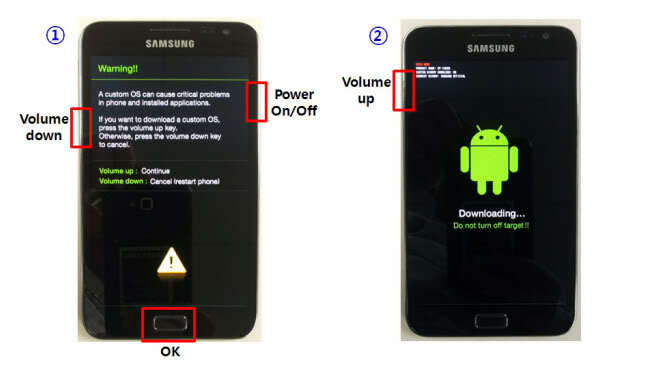 This means you have successfully flashed the File to your Samsung Android Device. How to get UDID on MacOS ? 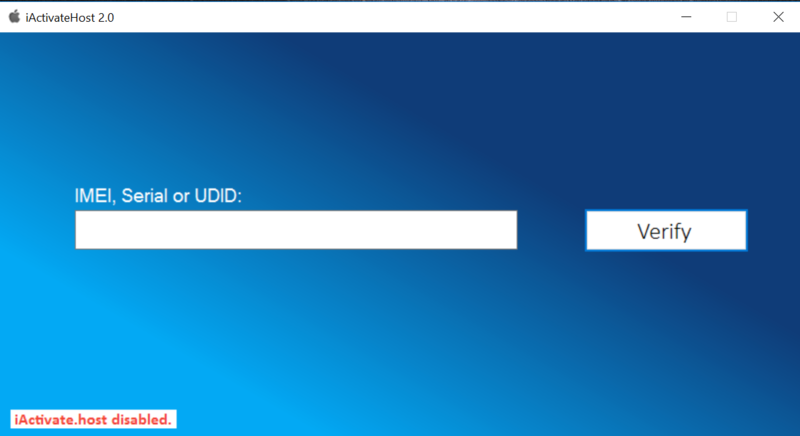 How to get UDID on WINDOWS ? 3- Open iTools, connect your iPhone device to a primary USB port, and wait until the phone appears on iTools. How to remove MDM Lock ? 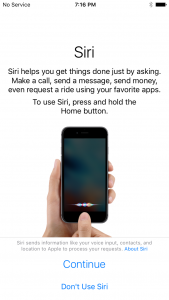 Activate your device using iTunes. 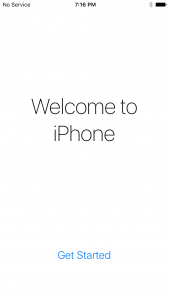 Once you see “Welcome to Your New iPhone message” select “Set up as new iPhone” option. You must first root your device to gain full administrative permissions. To really gain the most from your device though, you should then flash a custom recovery and a custom ROM. 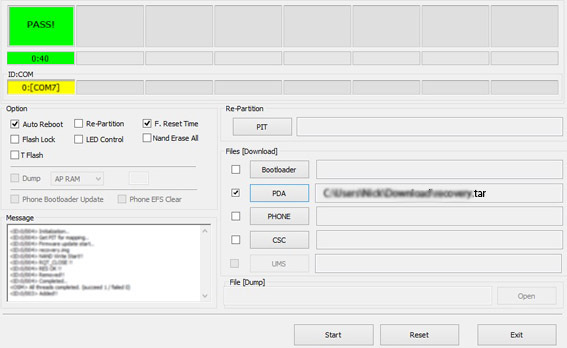 With most rooting procedures, you’ll usually also automatically flash a custom recovery while gaining root access. Now that you have root access and a custom recovery, the most popular thing to do is to flash a custom ROM. A custom ROM is a custom version of the device’s operating system that has been packaged as a .zip file that you can flash onto your device using a custom recovery. 1. Select a ROM and save it to your computer’s desktop. 2. Boot into recovery mode (you should have learned how to do this for your particular device during the flashing of the custom recovery procedure). 3. 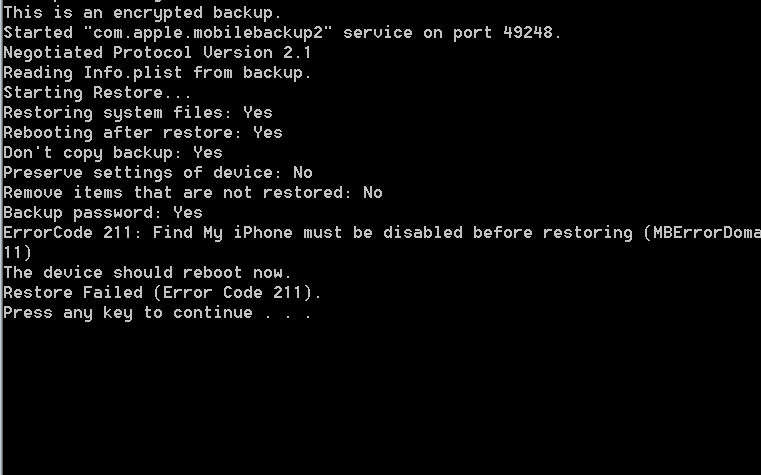 Select Backup in recovery and perform a backup (just in case). 4. Select Wipe in recovery. 5. Select Flash Zip in recovery and choose the ROM’s .zip file and allow it to flash. 6. Select reboot system now and you are running the new ROM. You can do this over and over until you find a ROM you like. If you ever want to unroot your device for warranty purposes or to start over, you usually can. 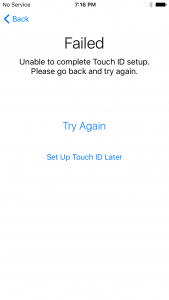 How to update iOS without MDM relocking ? How will I receive the Software ? 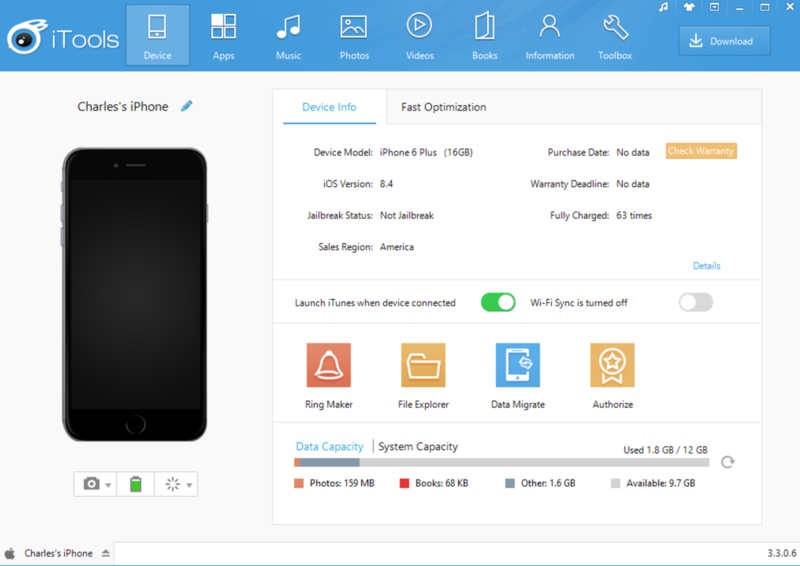 After the purchase and after providing the device details (IMEI, UDID & iOS Version), we will generate the Software for your device and send you the download link. The download link will be sent within 24 hrs of providing the device details. If it’s within the first seven (7) days from the original flash date then you will not be charged to re-flash the device with a different MDN as long as the MEID (ESN) and target carrier remain the same. 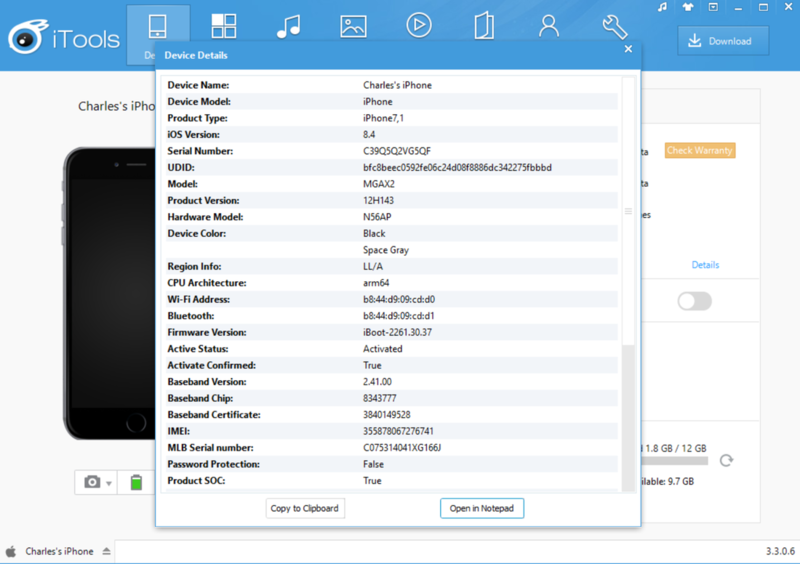 If after seven (7) days you wish to flash the device with a new MDN full charges will apply. GT-B5330 - GT-B5330B - GT-B5330L - GT-B5330T - GT-B5510 - GT-B5510B - GT-B5510L - GT-B5510T - GT-B5512DS - GT-B5512BDS - GT-S5302/DS - GT-S5302B/DS - GT-S5360 - GT-S5360B - GT-S5360L - GT-S5360T - GT-S5363 - GT-S5367 - GT-S5369 - GT-S5570I - GT-S5830C - GT-S5830I - GT-S5830M - GT-S5830V - GT-S5830Z - GT-S5831I - GT-S5839I - GT-S6102/DS - GT-S6102B/DS - GT-S6102E/DS - GT-S6102L/DS - GT-S6102L/DS - GT-S6102T/DS - GT-S6102Z/DS - GT-S6800 - GT-S6802/DS - GT-S6802B/DS - GT-S6810 - GT-S6810B - GT-S6810E - GT-S6810L - GT-S6810M - GT-S6810P - GT-S6812DS - GT-S6812BDS - GT-S6812CDS. What are the devices that I cannot use this Software with ? If your device looks like any of the below pictures, then you CANNOT USE this software. What carriers can be unlocked ? Genius Unlock SIM will unlock most GSM and CDMA carriers. What carriers can you flash to? What do you mean by ACTIVATED Device ? 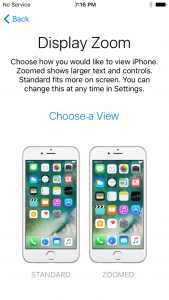 Activated devices are those devices which is not stuck in "Activate" or activation screen. 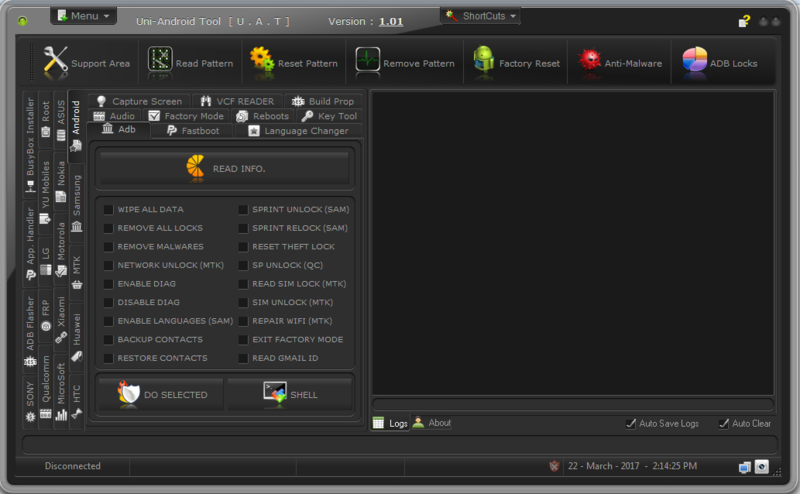 In Activated devices, you can access the Home Screen, Settings and etc. They will look like any of the below pictures. What does it mean by hardware/software alterations? Software alterations may include, but are not limited to: custom firmware (ROMs) and applications. Hardware alterations may include but are not limited to: custom modifications to the physical construction of the device and extended damage to the phone. What does the Software do on my ACTIVATED device ? It removes the iCloud account stored in the device and turns off FMI. You can add your own iCloud account after using the software and use all the functionalities. You will not be prompted for entering the previous owner's password any time, like for example, when you want to download from AppStore. Please refer to the below pictures showing BEFORE and AFTER using the Software. 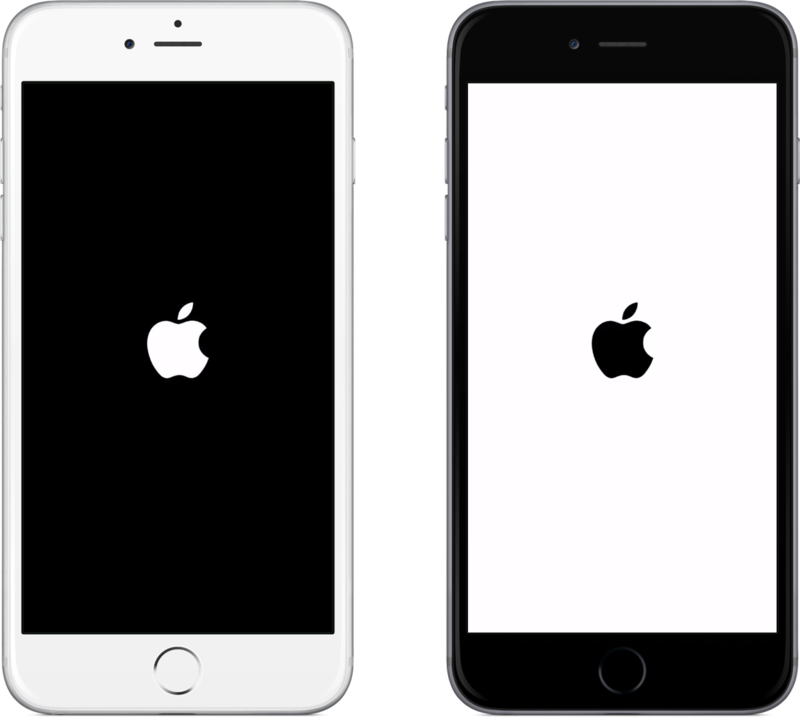 What iOS versions will work with Genius Unlock SIM ? All iOS version all the way to the latest 10.3.2 are supported. Please contact Genius Unlock Support at 1-716-986-3232 before you update your iOS to make sure it is safe. What is a “basic” flash? When a basic flash is completed on your device, your phone’s talk and text features will work. What is a “full” flash? A full flash on your device will unlock numerous features depending on the model of your phone. In addition to a basic flash, features such has picture messaging, web browsing, GPS, applications and more will work on your current phone with your new service provider. 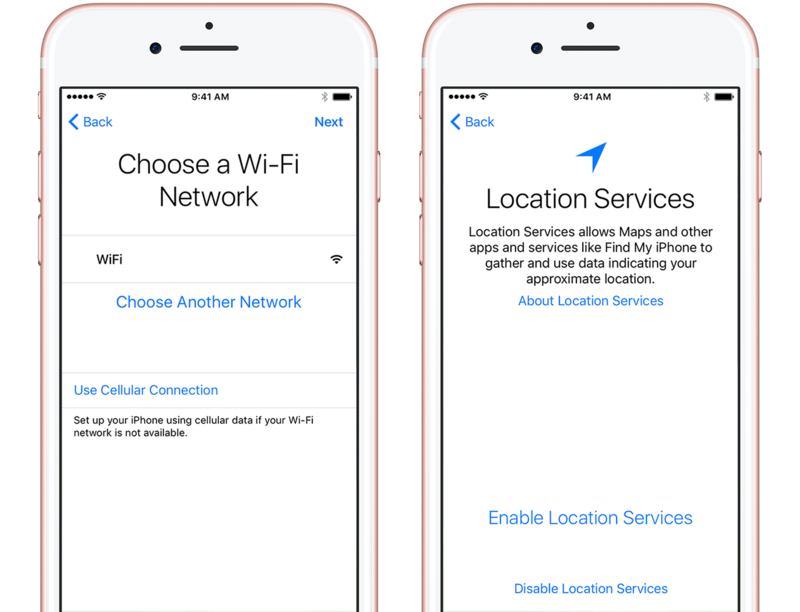 What is Apple iOS MDM ? Apple iOS (iPad, iPhone) device management solution helps secure and manage your Apple iOS devices through a user-friendly cloud-based console for corporate-owned and BYOD devices. Enterprises can secure their Apple iOS devices (iPads and iPhones) with a complete mobile device management solution and gain visibility & control over iPads, iPhones (corporate-owned and BYOD) as well as mobile apps and content that reside on devices and access to corporate resources and data accessed via iPhones, iPads and MacOS X endpoints. What is cell phone flashing? The process of reconfiguring small internal files on CDMA phones to communicate with the desired wireless carrier. We can take a phone from your old CDMA carrier and make it work on your new CDMA carrier! The EFI system partition (ESP) is a partition on a data storage device (usually a hard disk drive or solid-state drive) that is used by computers adhering to the Unified Extensible Firmware Interface (UEFI). What is required to run this Software ? You will need a PC running Windows OS in order to use this Software. You CANNOT run this software in any other operating systems as Linux, MAC or etc. What is Rooting an Android Device ? What is this Software used for ? What models and iOS versions does this Software work with ? What phones can you flash? We currently flash over 800 models and are continuously adding more! Will I have to pay again to get the phone re-flashed if a master reset is performed on the device? NO! As long as the MEID (ESN), MDN and target carrier remain the same, there is no additional charge to re-flash the phone. Will my Data work ? Yes! Genius Unlock SIM is LTE compatible. You will get LTE data speed if your iPhone and your carrier support LTE. Will my iMessage work ? Yes! If you unlock your phone with Genius Unlock SIM, your iMessage will work. How & What is Rooting an Android Device ?